When buying property in Egypt for an amount exceeding 55,000 dollars, you have the opportunity to obtain residence visa for 1 year and then extend it for 5 years. A residence visa in addition to free accommodation during the year also provides additional benefits, such as the opportunity to receive medical care under the same conditions as the Egyptians, to buy tickets in the local airlines are not under the same conditions. Documents to obtain a residence visa are fed through a lawyer in the visa department in Cairo, Hurghada or El Tur (when purchased at Sinai to Sharm el Sheikh), the procedure takes up to 1.5 months. 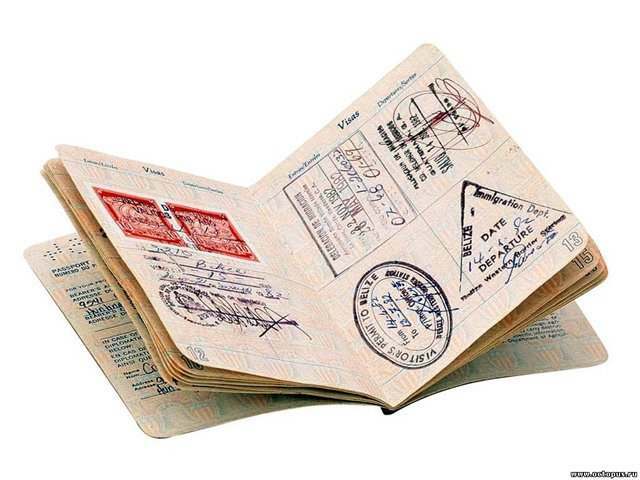 Also eligible to receive visas valid for 1 year with possibility of extension for a period of 5 years, have co-sponsors or owners of companies - a work permit or a so-called work visa. The right to automatically obtain a residence visa can take advantage of foreign nationals with a name based on residence visa of a relative. The fact of kinship is confirmed by data from the passport of a resident, birth certificates, marriage certificates. With the official registration of marriage the wife / husband is entitled to obtain a residence visa in Egypt on the basis of the statement of his / her Egyptian citizen spouse. The action of 1-year visa with the possibility of extending further 5 years. Foreign citizens older than 60 years, paying an entry visa on arrival for $ 15 for general rights, in what may be in any country for a long time in the presence of source of livelihood. They do not need to renew a visa, and they do not pay the penalty for departure from the country.